Truly brilliant and joyful, sunflowers say summer like no other flower! In the language of flowers; sunflowers represent adoration, loyalty and strength. 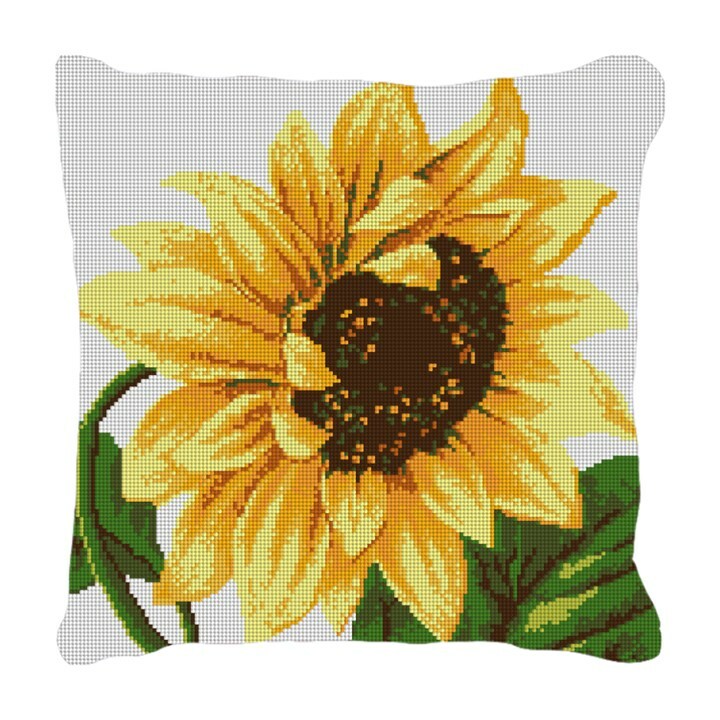 We know you will enjoy stitching this pillow canvas, and later adding that needed splash of sunshine to your decor.